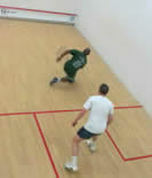 The Harrow UK-Racketball Series is the premier tournament series for racketball in the UK. In 2011 UK-Racketball will be running 8 tournaments hosted at some of the most prestigious clubs in the country. All the tournaments are sanctioned by England Squash and Racketball and have grade 1.5 statuses. This will allow participants to claim ranking points towards their National UK racketball ranking. To help increase participation at all levels of the sport UK-Racketball will be introducing a new beginners category for those players who have just started the sport. Beginners grade – At UK-Racketball we are really keen to see the sport grow at all levels. That is why for 2011 we have introduced a beginners grade. The beginners category will have a reduced entry fee and only trophy prises to allow competition in a fun and relaxed environment. Women’s Grade – UK-Racketball has introduced a ladies only grade which will be run at every event alongside the other categories. 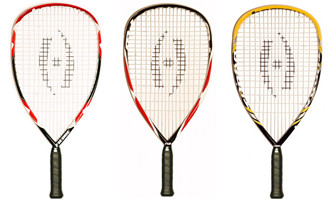 Prizes from the brand new 2011 Harrow racketball range – The UK-Racketball Series will have the same main title sponsor as last year, Harrow who will again be supplying top rackets this time from their new 2011 range, check out the UK-Racketball Racket Shop for previews. New clubs and more events - This year UK-Racketball has expanded the series to 8 tournaments. 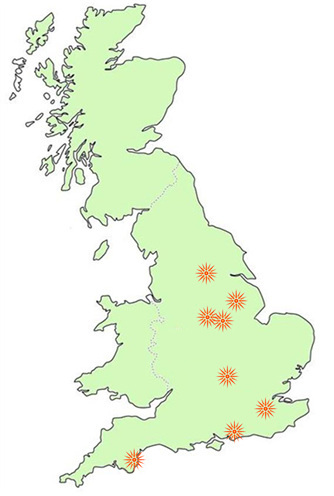 We have selected some of the best locations for racketball all over the UK with an outstanding portfolio of top clubs. New sponsors – The University of Lincoln and Air-IT have come on board to support the 2011 Harrow UK Racketball Series. Check out the sponsors page for more details. Women’s – We would really like to expand this category for 2011. This is for any standard or age of player, in 2010 around 10% of the overall competitors were women but with this new category we are hoping to build some great events for 2011. Please click on the buttons below for more information and entry. We have kept all prices the same as last year for the Harrow UK-Racketball series to provide you with some of the best value tournaments in the country. If you are interested in sponsoring The Harrow 2011 UK-Racketball Series we have packages that start from as little as £100. With UK Racketball you could have a nationwide advertising campaign for only £500. 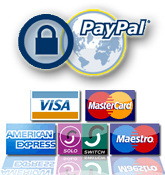 We have strived to put together packages that will not only bring exposure to your business but directly drive sales. Below you can find all the information, reports, reviews and photos for the previous UK-Racketball Series.